John Murphy considers humanity, love, life, and Finklerism in Howard Jacobson’s The Finkler Question. 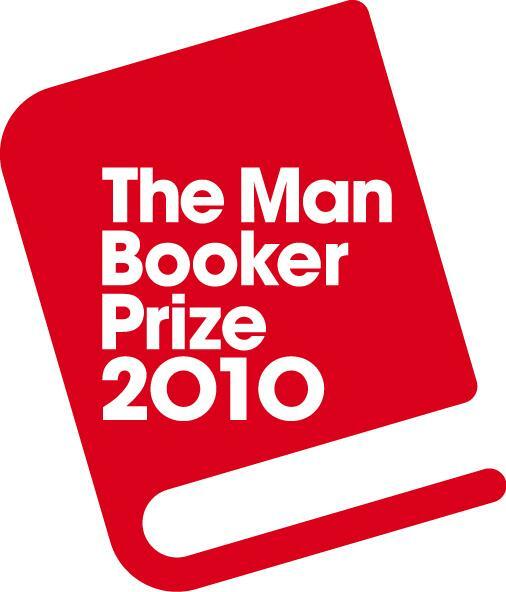 Recent winner of the 2010 Man Booker Prize, The Finkler Question is, strangely, a step away from the ‘normal’ winners of the prize. It is, in fact, a funny novel. Fail to comprehend my meaning? “Funny; adj; affording fun, mirth-producing, comical, facetious” (courtesy of OED online). I can almost hear you saying “ah” in understanding. Obtaining a 3-2 vote (in quite an intense brisk hour), it became the first humorous novel to win the Booker. Since the announcement was made on the 12th of October, the most common question has been “is it really a funny book?”. It may not be ‘laugh out loud’ fiction, but it is witty at times (not as funny as it is claimed to be by many critics and even the author himself, it must be admitted). Revolving around the three main characters’ different lives, Jacobson has produced a clever comic-tragedy: a funny yet melancholy creation questioning life, love, loss, and fear both as a Jew and as a Gentile. Julian Treslove, labelled a “sentimental psychopath”, tends to fall in love with every woman he meets with a pulse. Libor Sevcik, the aging Czech, consistently reminisces about his dead wife, Malkie. The second most common question has been “what the hell is a ‘finkler’?”. Simple answer: a Jew. “Why such a strange word?”. Finkler is the surname of the third protagonist, and was mentally coined by Julian in his observations of his old school friend, Samuel Finkler, who is a renowned philosopher, widowed Jewish anti-Zionist, and a leading member of an organisation called the ‘ASHamed Jews’ (huh?). The three protagonists share one thing in common: their bad luck in relationships. After all three of them meet one particular evening, Julian is mugged – effectively in broad daylight. The unfolding of the incident occupies his mind, and shame prevents him from reporting it, or even telling his friends; a middle-aged man mugged by a woman near the BBC (which he fervently loathes). “Why did she want, of all peoples balls, his balls?”. His persistent examination of the crime leads him to conclude it was an act of anti-Semitism – but he isn’t a Jew. This is the opening of the integral question to the book: what does it mean to be a Jew in the twenty-first century? Both Libor and Samuel are Jews and frequently discuss Israel, Palestine, and worldwide opinions of Jewish people. Julian, of course, feels excluded and fascinated by them: how are they so much more intelligent and sharply witty? What way do they think? He thus endeavours to learn their “secrets” and customs in modern London society. An entertaining, yet sometimes overly-political, novel which confronts the anti-Semitism in society, the darker side of humanity, and the nature of friendships, it won Jacobson a tidy sum of £50,000. It won’t be to everyone’s liking – in fact it’s not really my ‘type of book’, yet I still enjoyed it – but it does offer a good read (a great read to some). If this book doesn’t seem like your choice, pick up a copy of Emma Donoghue’s Room or any of the other books shortlisted for this years Booker. 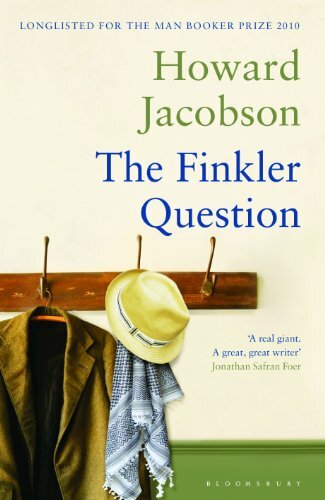 The Finkler Question may have seemed like the ‘underdog’ of the six books to many people, but, nevertheless, it is an illuminating and gently funny creation.